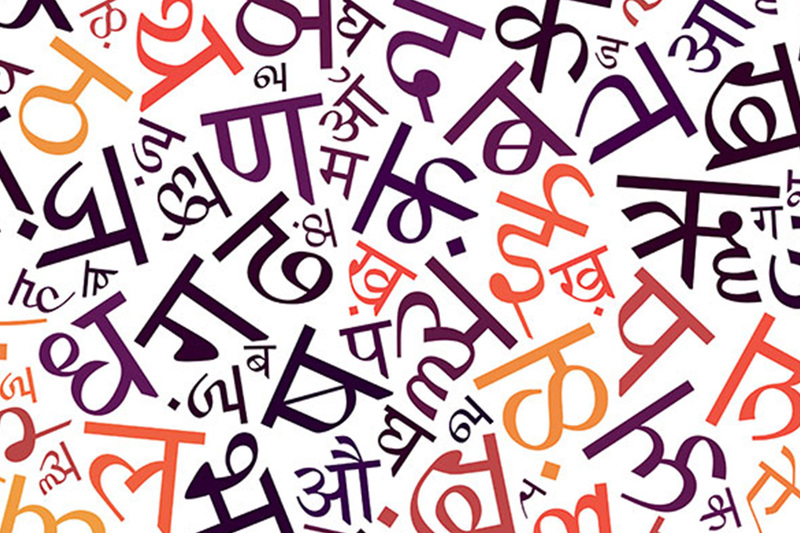 Even though majority of people in India have accepted Hindi as a national language, there was nothing on record to suggest that any provision has been made or order issued declaring Hindi as a national language of the country. The observation was made by the division bench of Chief Justice S.J. Mukhopadhaya and justice A.S. Dave recently while rejecting a Public Interest Litigation (PIL) by one Suresh Kachhadia. Mr. Kachhadia had filed the PIL last year seeking direction to Central and State government to make it mandatory for manufacturers to print details of goods like price, ingredients, and date of manufacture in Hindi. 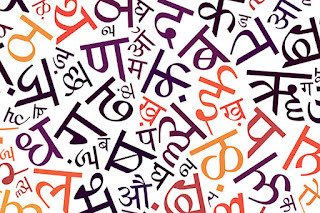 “No mandamus can be issued to any manufacturer or others for giving details or particulars of the package in Hindi in Devanagari script,” it further said. The court in its order said Part XVII of the Constitution deals with Official Language. Under Article 343, the official language of the Union has been prescribed, which includes Hindi in Devanagari script and English.